Promo: Uncaged Christmas 2017 from Bluebird Uncaged on Vimeo. We know it's only the end of October but we've got the holidays on our minds! 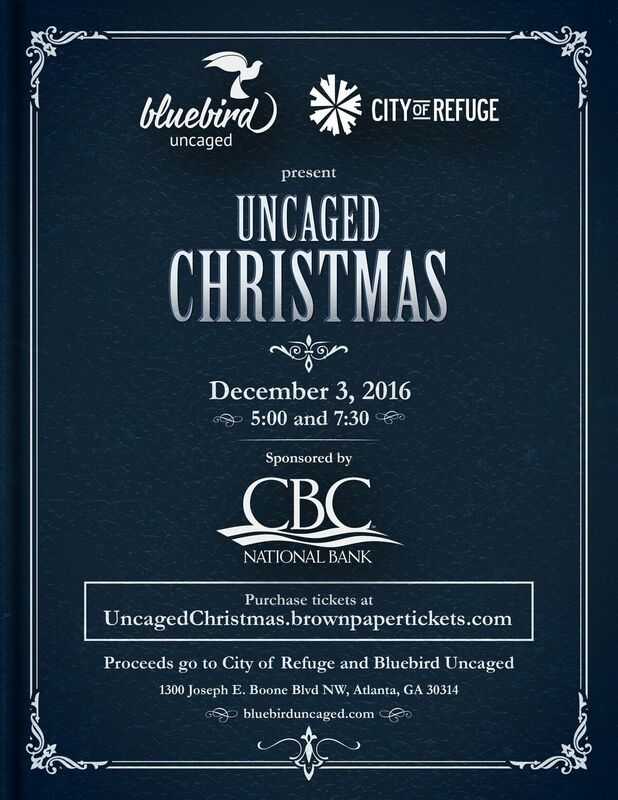 We're excited to be presenting Uncaged Christmas again as a benefit performance for City of Refuge! 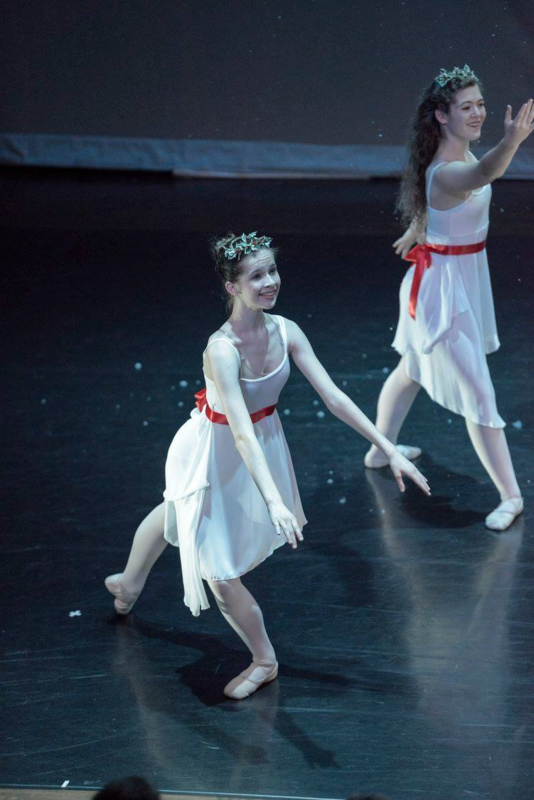 Uncaged Christmas is a story about one girl’s journey to hope. To rid the town from the curse of a powerful dragon, Sterling must free a magical bird named Nadiyah. Sterling’s path leads her into battle against the shadows that chase her from within and the dragon that hunts her from the sky. Check out uncagedchristmas.com for more info. And RSVP to the Facebook event to let us know you're coming! 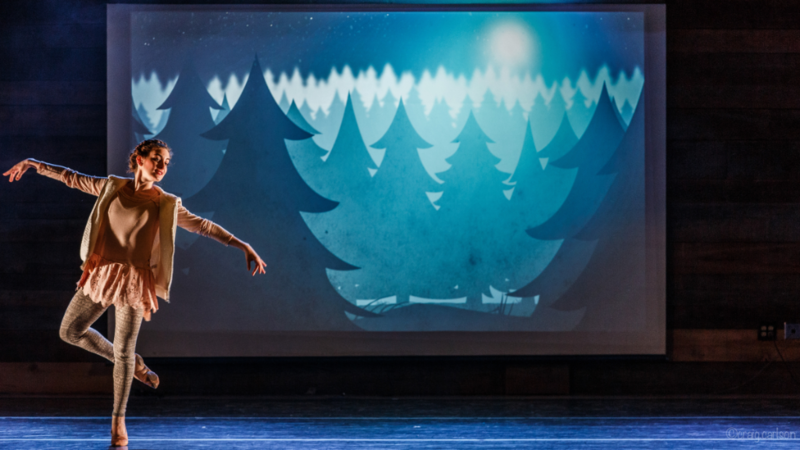 "Once upon a promise in a town called Mire there lived a girl named Sterling…"
Bluebird Uncaged in partnership with City of Refuge presents: Uncaged Christmas. 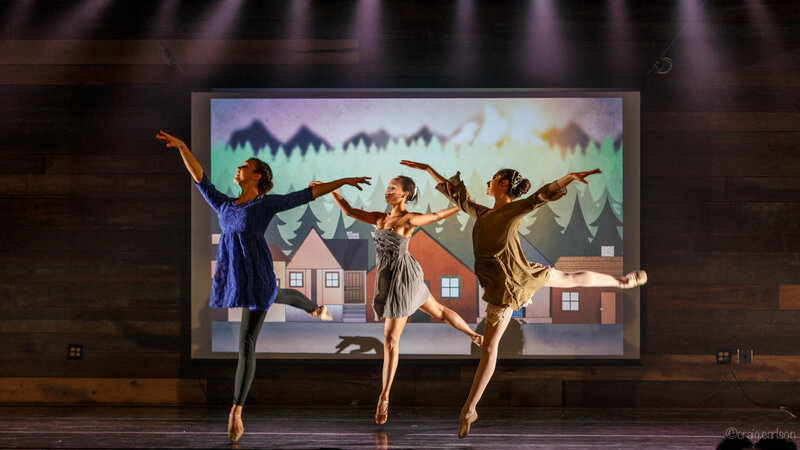 A live, multi-media and dance performance for the whole family. 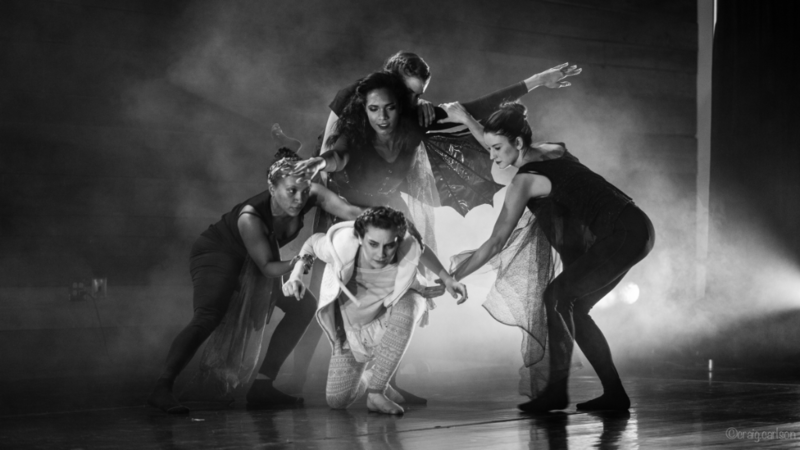 Original choreography by Atlanta's own Rebekah Diaddigo and the Bluebird Uncaged team. 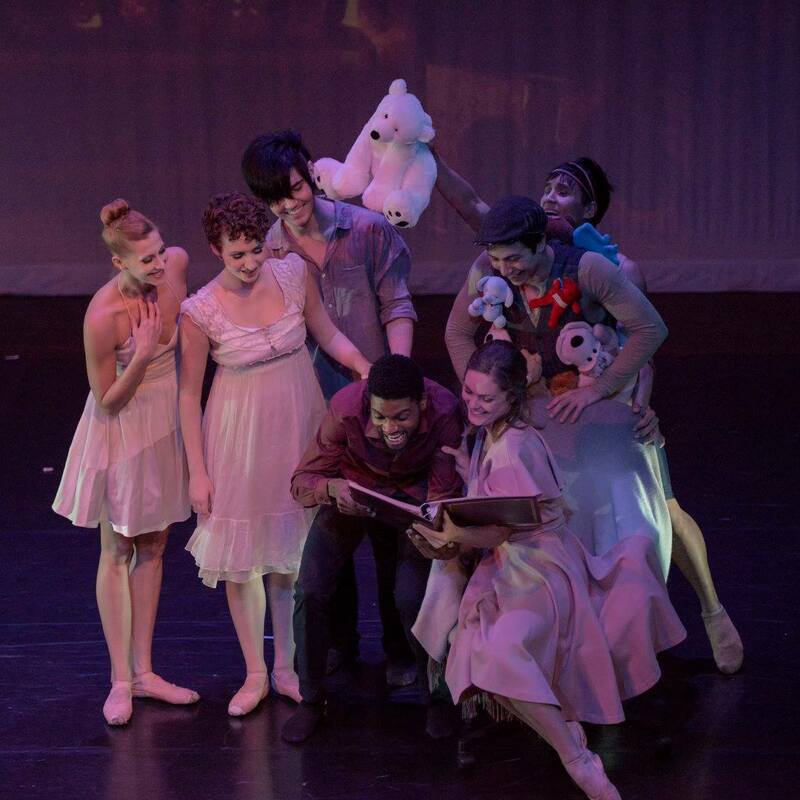 Performed by the Bluebird Uncaged collective with special guests. "She would tell you that the song warmed her in a place the cold could not reach and that it compelled her to take another step." Just in awe of how Uncaged Christmas 2015 came together. It was an evening of creativity, fun, joy, and celebration. We packed out 2 shows with about 400 audience members. 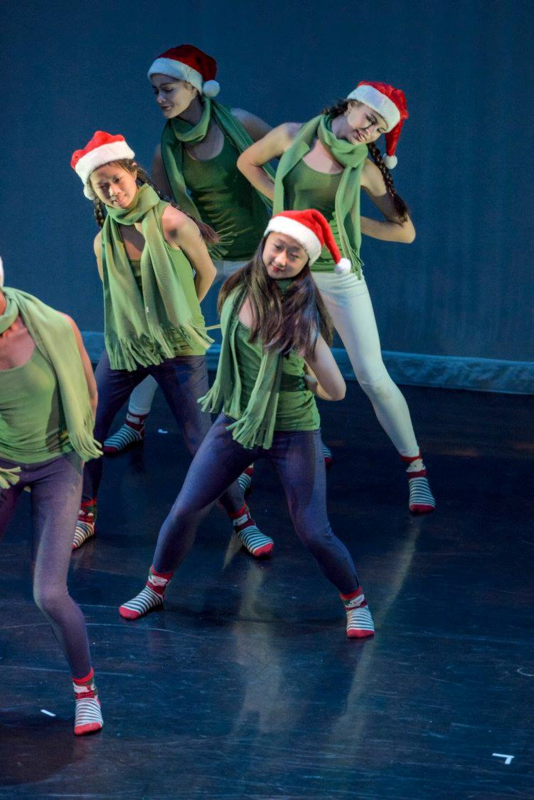 A cast of 50+ dancers from 6 different arts organizations came together to make it happen. Not to mention our amazing crew and volunteers in the lobby. Looking forward to next year. 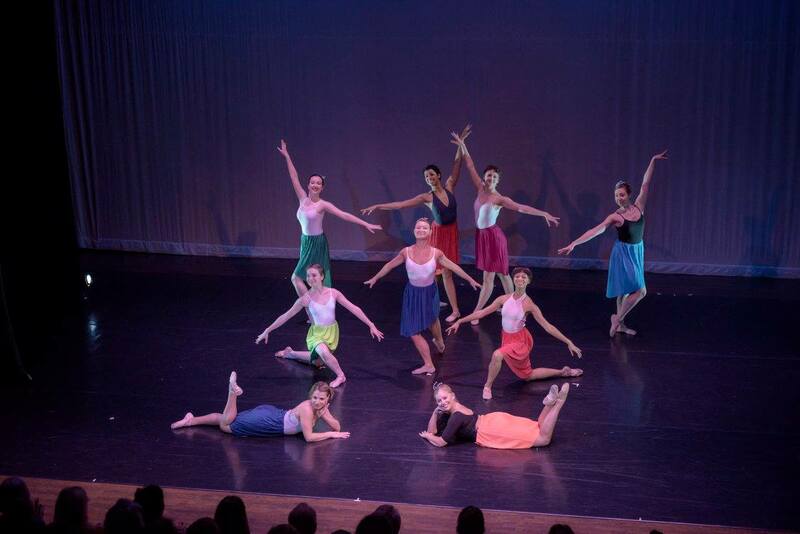 The Proia Dance Project took this show to another level with their artistry. 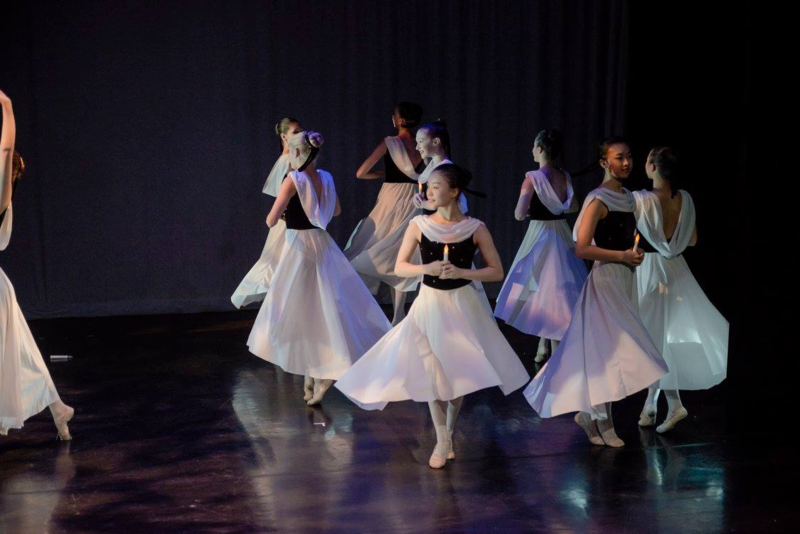 Another huge thank you to Perimeter Ballet, Still Pointe Studios, Atlanta Ballet Centre Ensemble, and Praise in Motion for joining us. For more photos visit our Facebook page here. Wishing you a Merry Christmas! !